In 2006 I moved to my fifth home - Denmark. The other countries in the collection: Germany, Romania, Sweden, USA. Since 2009 I am travelling between Germany and Denmark. My heritage and upbringing is multi-cultural: my ancestors come from Luxembourg, I am German, born in Romania and I grew up tri-lingual. Everywhere I lived, I wanted to be part of the country, meet people, have fun, and make most out of my stay. Educated as a software engineer, I worked for Mercedes Benz, IBM Germany, IBM Denmark as business, product, people and project manager. 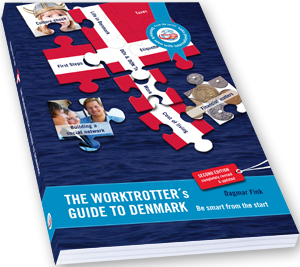 Since my move to Denmark I started the Worktrotter-network, have published The Worktrotter's guide to Denmark and the book Business-Dances with Danes. Decoding Danish workplace culture and am holding inspiring presentations about living and working in Denmark. My focus is on sharing information (life is too short to re-inventing the wheel) and finding ways on improving the status quo. I have a deep believe in joining forces as we can do so much more together than if each of us is doing their own little thing. 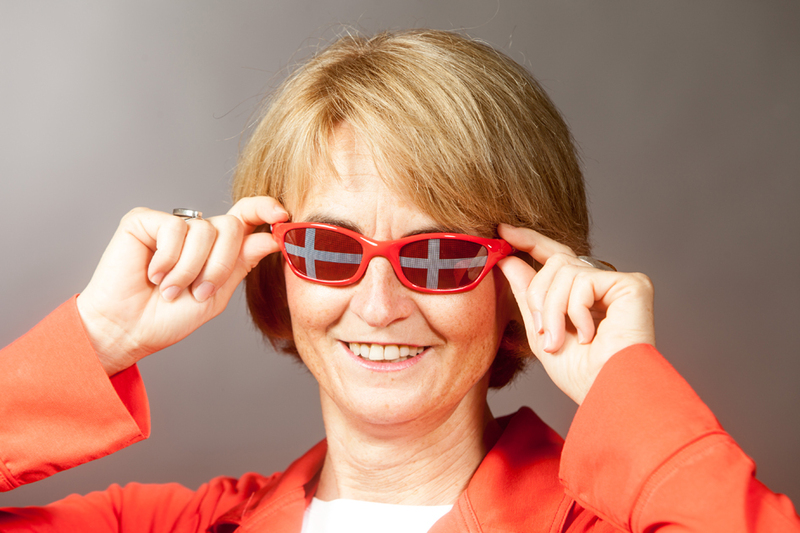 Marta Csurgo: I am Hungarian living in Denmark since 2009. I recently graduated an BA of E-Concept Development in Odense, Denmark. I have developed web- and graphical design skills, alongside communication, project planning and project management knowledge. In my free time I like to do yoga and meet with like-minded people. My future prospect is to move to Copenhagen and settle there and either find a job in the digital world or make further studies in Digital Innovation and Management. At Worktrotter, Marta is helping with design activities for the Worktrotter Webpage. Pierre Ollevier: I am Belgian and have been in Denmark since 2 months now as I wanted to join my girlfriend. I have graduated in a master's degree in Business Engineering (Finance/Management) from the Louvain School of Management (Belgium). As I have experience in auditing I am looking for a job in Finance and Management in Copenhagen. I speak French, English and Dutch. In my spare time, I like doing sports (Football, Cycling, Badminton). As I am also passionate about culture, I am currently working as freelance tour guide in Copenhagen. At Worktrotter, Pierre is our event scout and tries to keep you up to date with WHAT'S UP in Denmark. Aditya Dey: I am Indian and moved to Denmark in 2013 to join my family. I am an MBA in marketing, sales and distribution. Worked as an Account / Business Development Manager managing several advertising accounts, moved on as Brand Manger to manage 3 telecom brands consecutively for 7 years. Recently I achieved (a long cherished dream) a certification in SAP for Enterprise Resourse Planning. I am socially active online and offline, workout between meals and practice meditation / handwriting analysis. 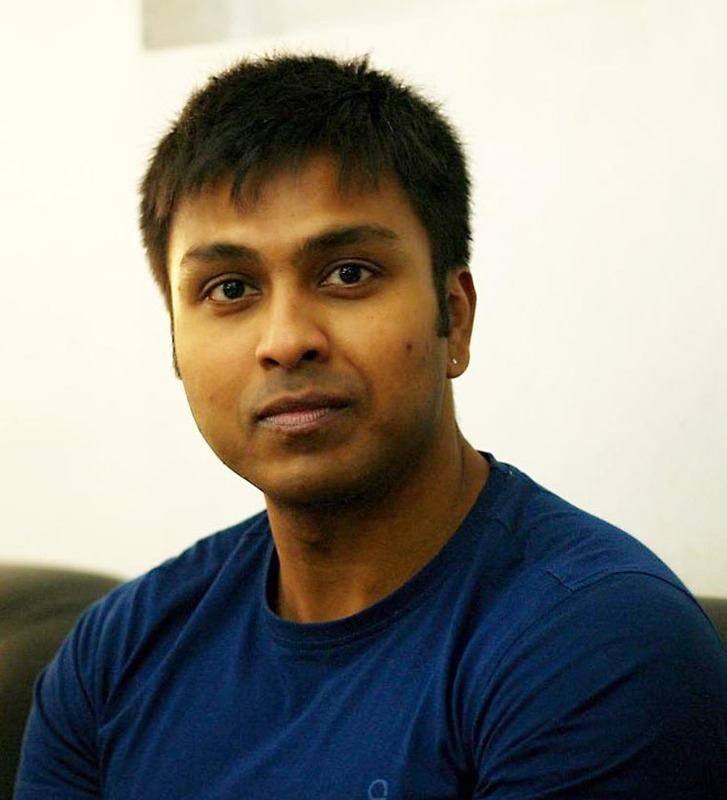 At Worktrotter, Aditya is supporting us with his deep marketing experience. 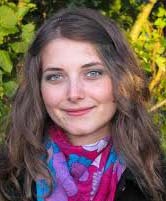 Diana Mastan is from Romania and has been living in Denmark for around 2.5 years. "My boyfriend is one of the reasons I moved here:). I have a bachelor in economic management and a master from CBS in service management. I have 2 years experience from Accenture as project mgmt assistant, been a volunteer with the Peace Corps Romania, worked with AIESEC Spain and Denmark, UNESCO and with the International Rotaract Club of Copenhagen. I am a positive and proactive person and I enjoy working with new approaches. I believe that Worktrotter is an excellent initiative and I would like to help it move forward by connecting the right people at the right place." 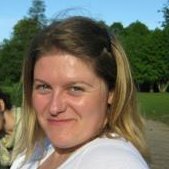 At Worktrotter, Diana helps us with making the contact to various organisations in Denmark. Nicola Strand is from London, UK and has moved to Denmark in 2012 with her Danish husband. Nicola's professional background is in marketing and with her experience she helps us to make the Worktrotter-newsletters more powerful - in the same way as she has done in her previous job. At the moment she studies Danish intensively four times a week and is involved in an e-commerce project which is in very early stages, where she primarily provides marketing consultation. At Worktrotter, Nicola helps making the newsletters and our marketing activities more powerful. Elena Hansen Kandaurova is from Russia and has moved to Denmark in 2012. You can tell, Elena is passionate about languages. She speaks Russian, English, Danish and Spanish. 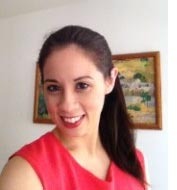 She is educated as English<->Russian translator and has 5 years of experience as translator and interpreter. In her free time, when she doesn't volunteer with Worktrotter, Elena does yoga and writes a blog about life as an expat in Denmark. At Worktrotter, Lena is helping us with being more visible on the Russian market. 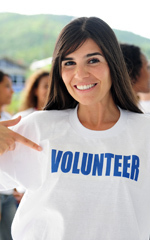 Find out about the Worktrotter volunteer program. James Bonham moved to Denmark in 2009 and is of British origin. James runs successfully the company jfb Webdesign. 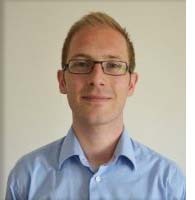 James has developed the Worktrotter Website and helps with improving and extending it. Mathew James Harrison moved to Denmark in 2012 and is of British origin. Mathew is a freelance photojournalist and event photographer and provides pictures for the Worktrotter books and for the Worktrotter Website.